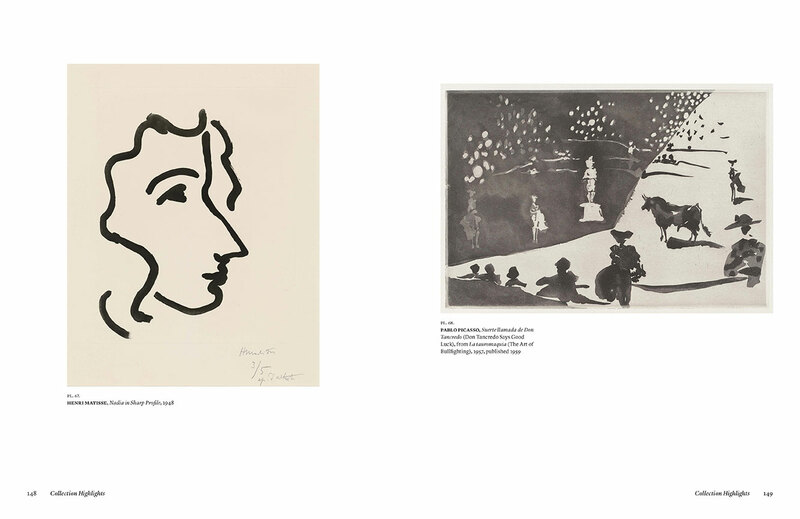 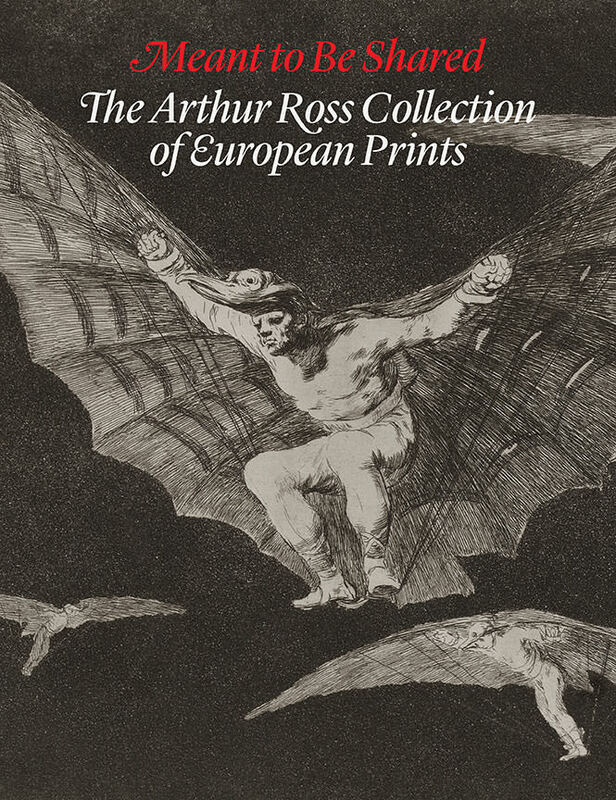 This important volume offers the first comprehensive look at the Arthur Ross Collection—more than 1,200 17th- to 20th-century Italian, Spanish, and French prints—and is published to mark the inaugural exhibition of the collection in its new home at the Yale University Art Gallery. 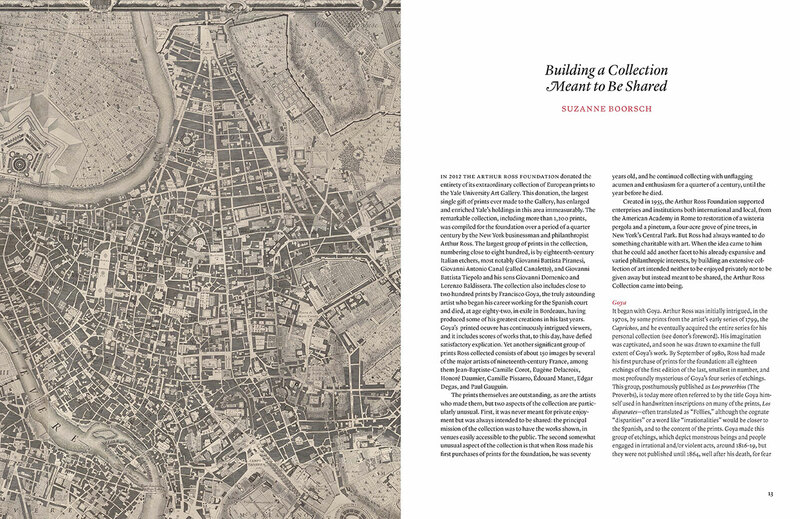 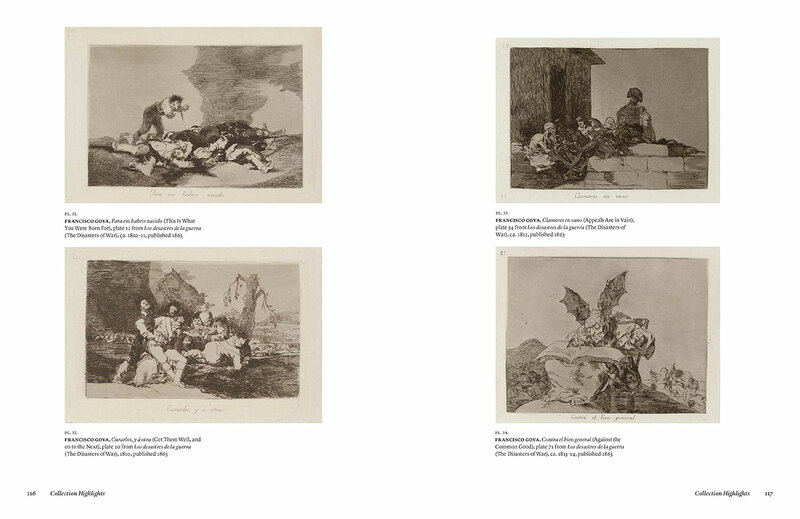 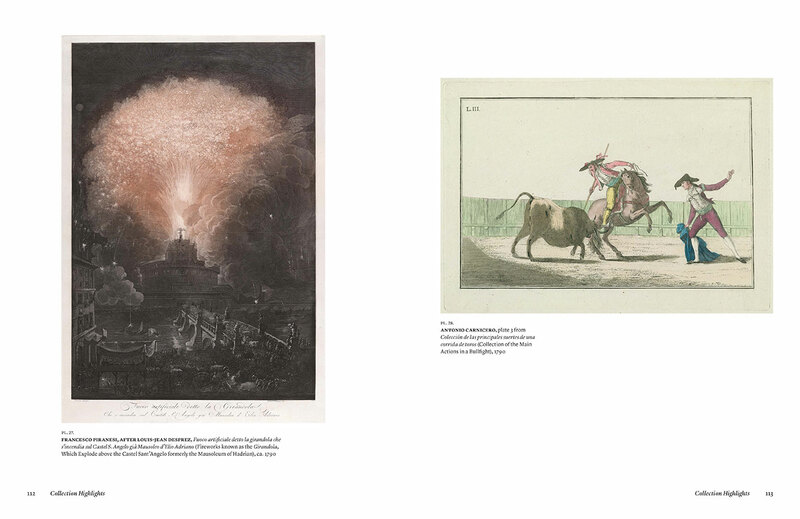 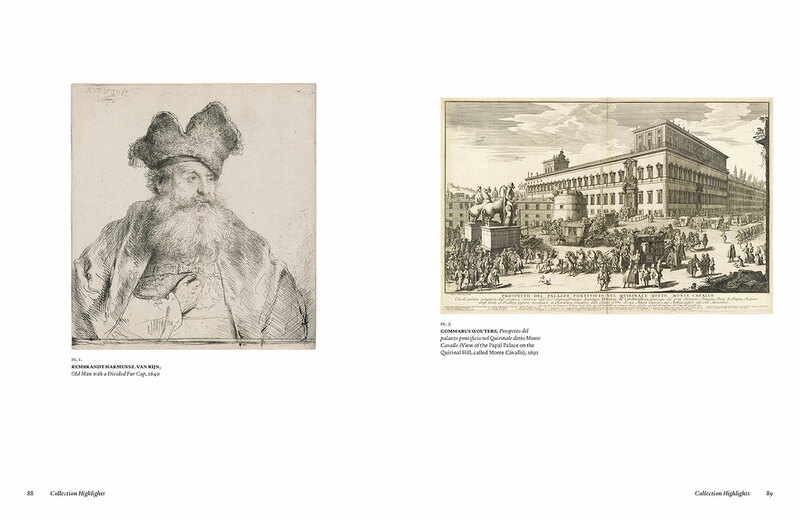 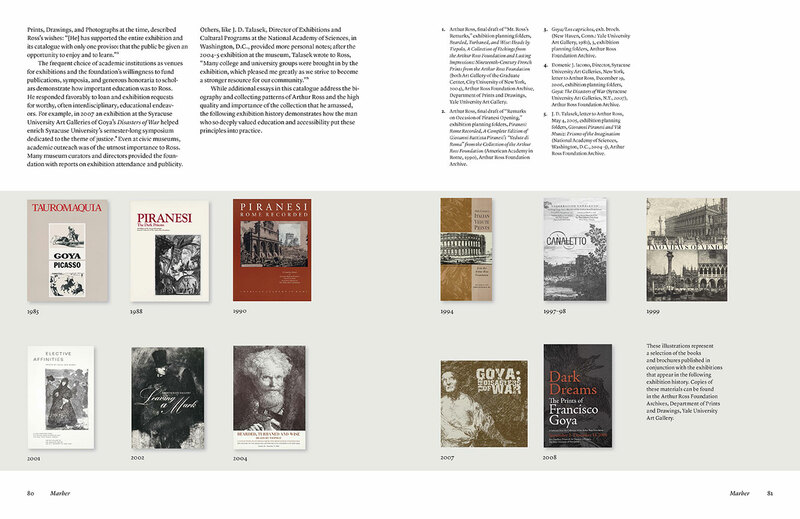 Highlights include superb etchings by Canaletto and Tiepolo; the four volumes of Piranesi’s Antiquities of Rome, as well as his famous Vedute (Views) and Carceri (Prisons); Goya’s Tauromaquia in its first edition of 1816; an extremely rare etching by Edgar Degas; and numerous other 19th-century French prints, by Eugène Delacroix, Honoré Daumier, Édouard Manet, Paul Gauguin, Paul Cézanne, and others. 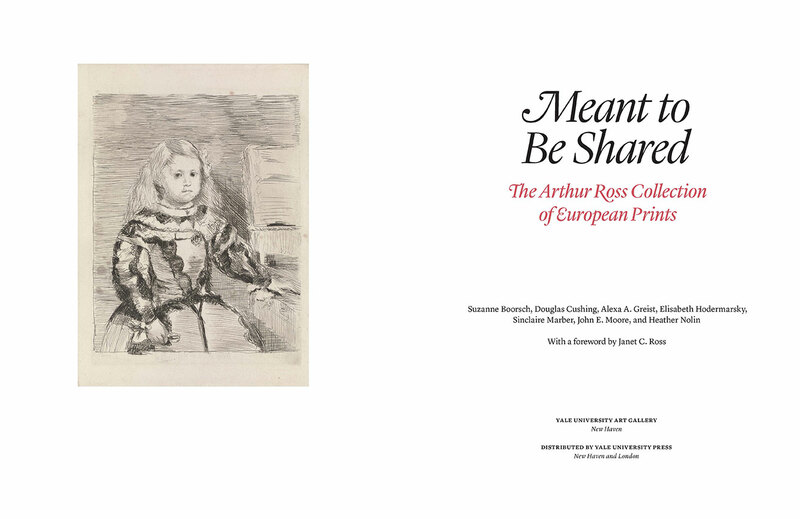 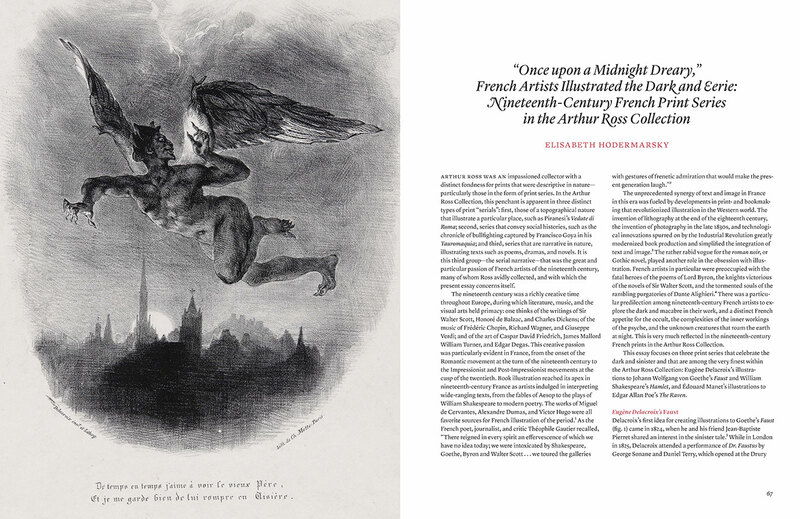 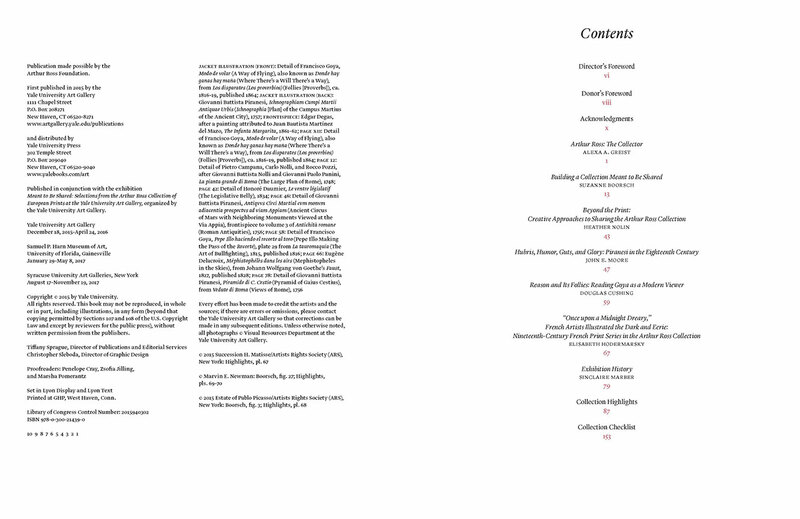 The accompanying essays discuss the life of Arthur Ross, a significant philanthropist who funded several arts institutions; the formation of the collection and the art-historical significance of the works; and a range of thematic approaches to studying the collection, reinforcing its legacy as an important teaching resource.